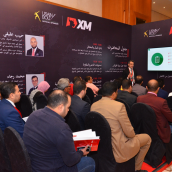 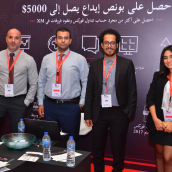 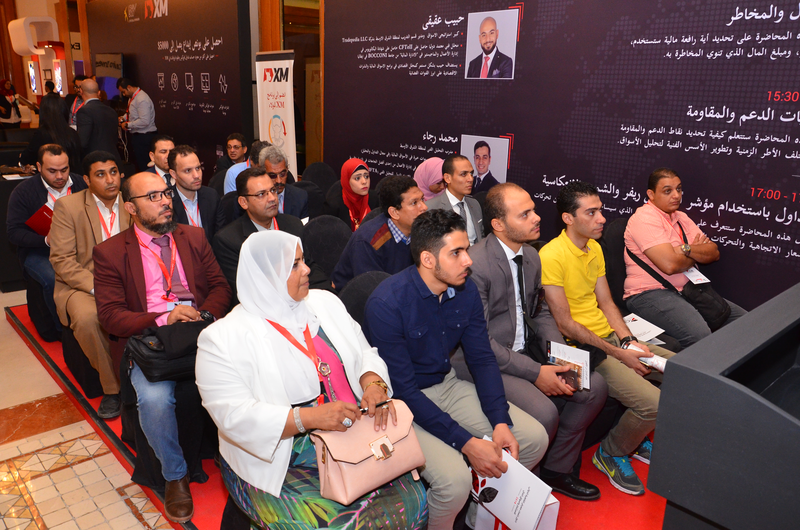 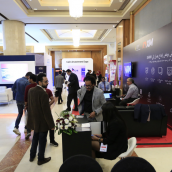 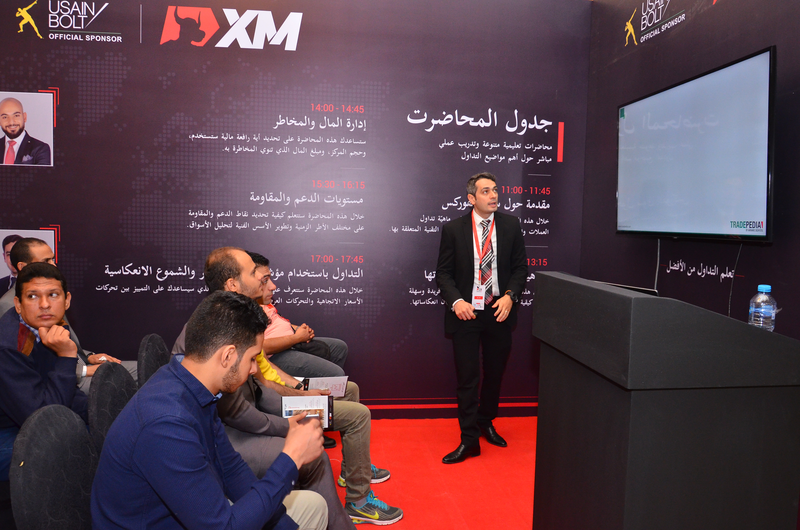 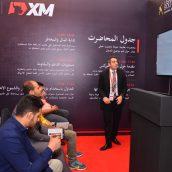 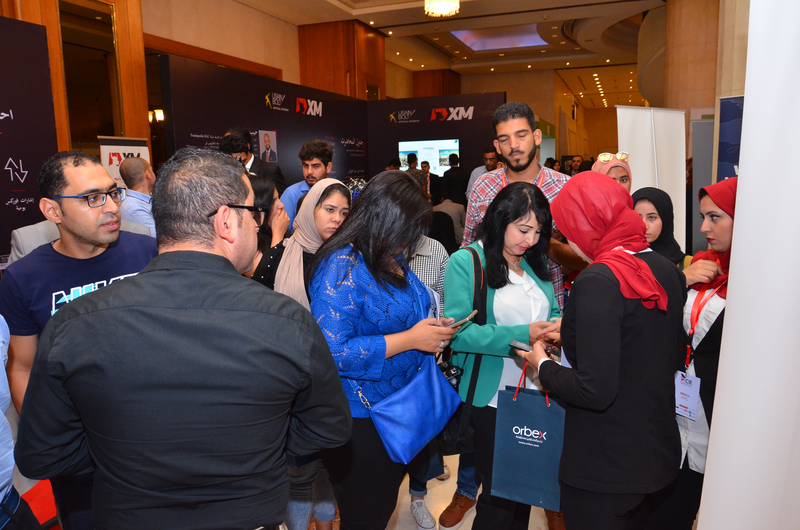 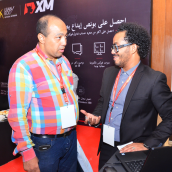 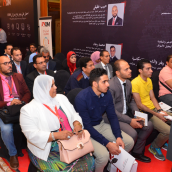 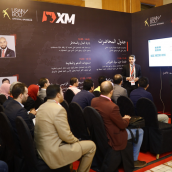 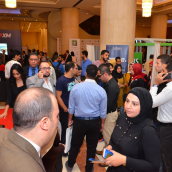 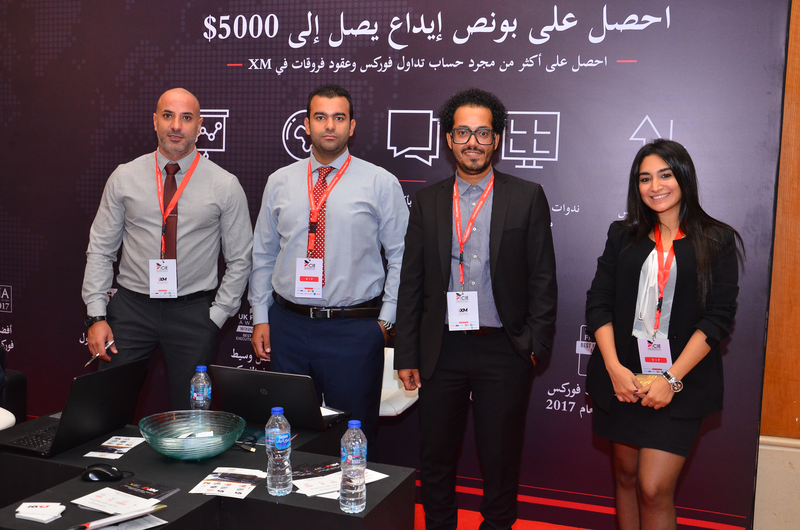 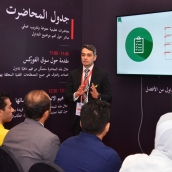 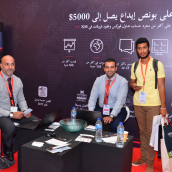 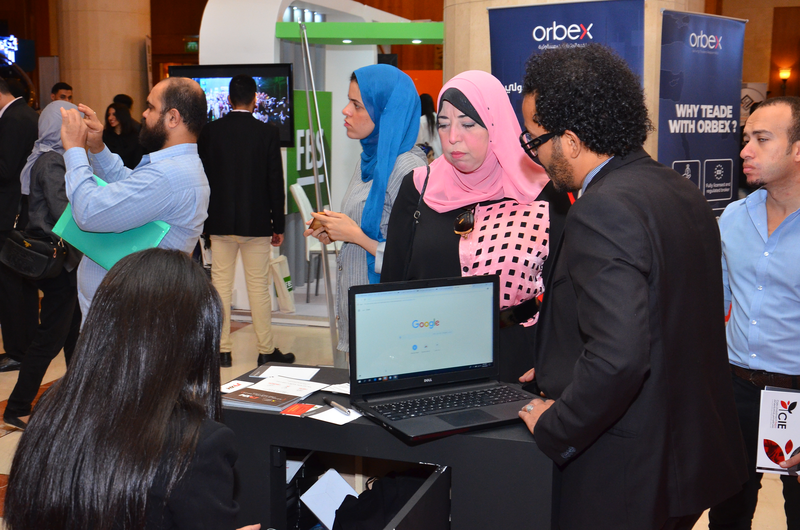 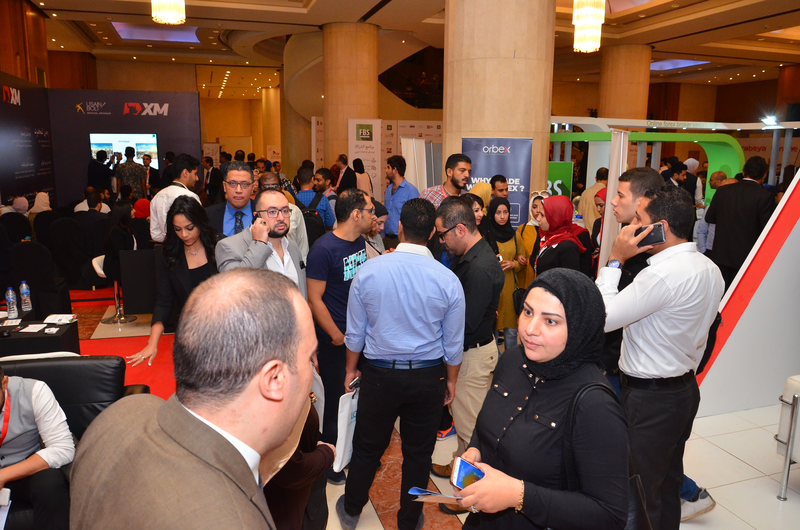 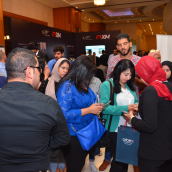 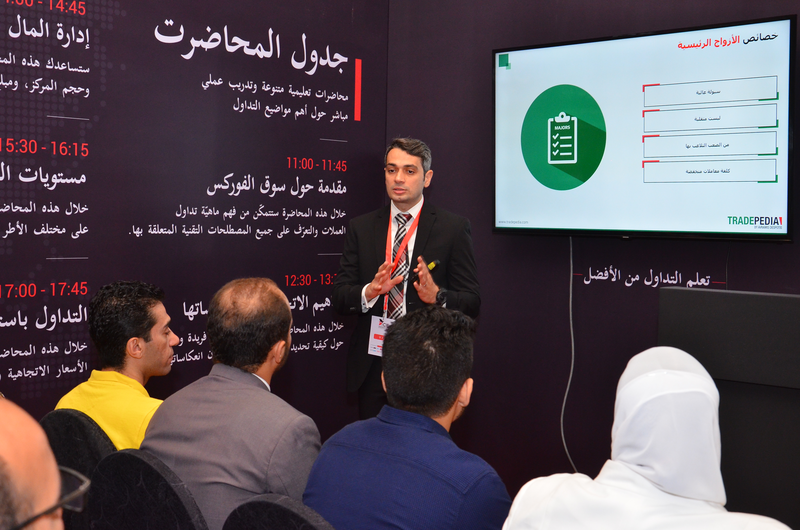 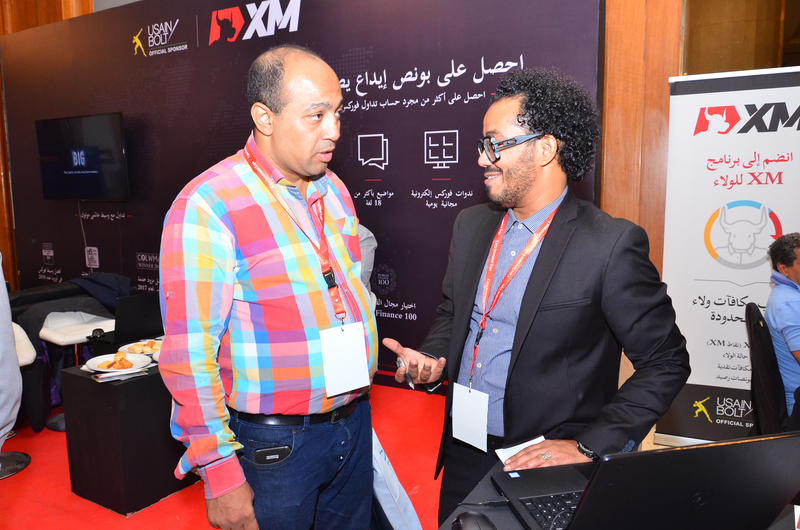 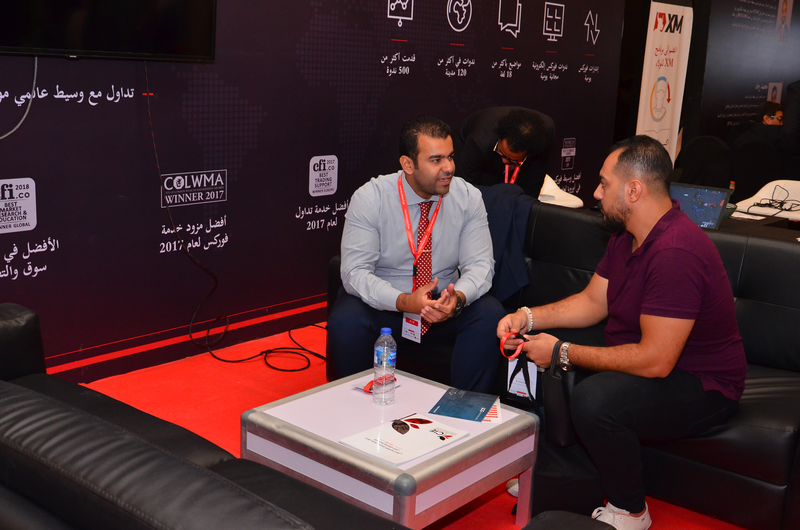 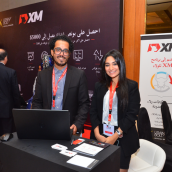 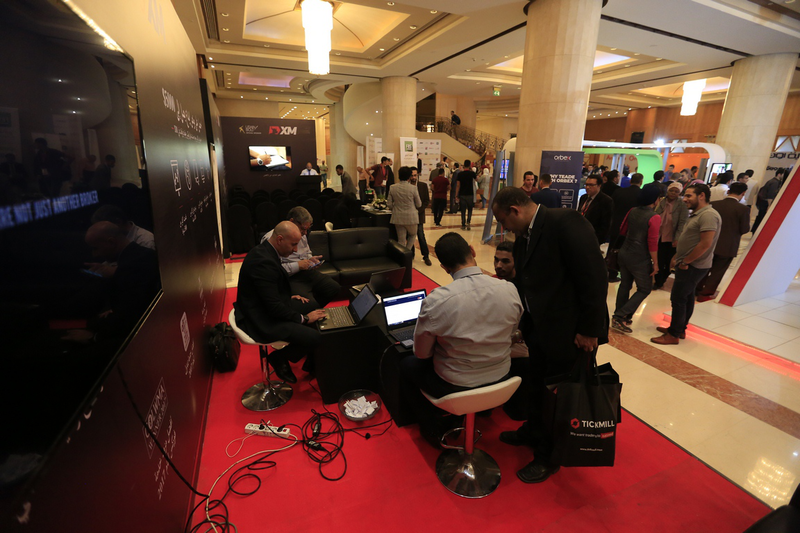 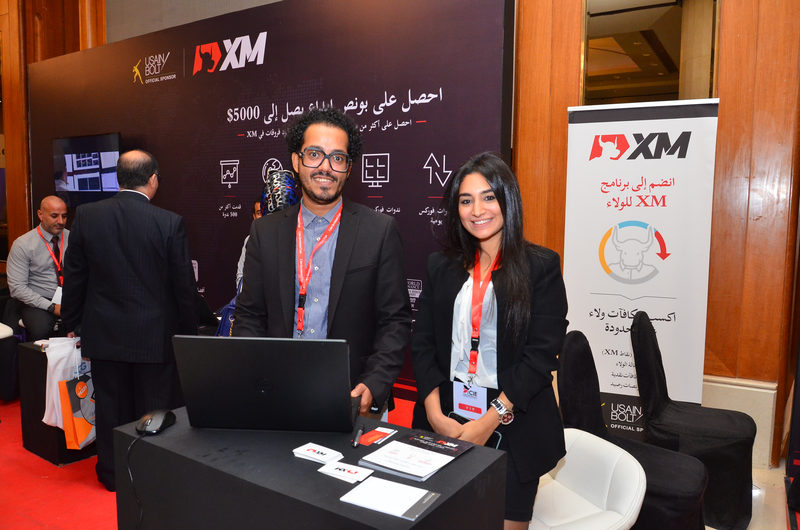 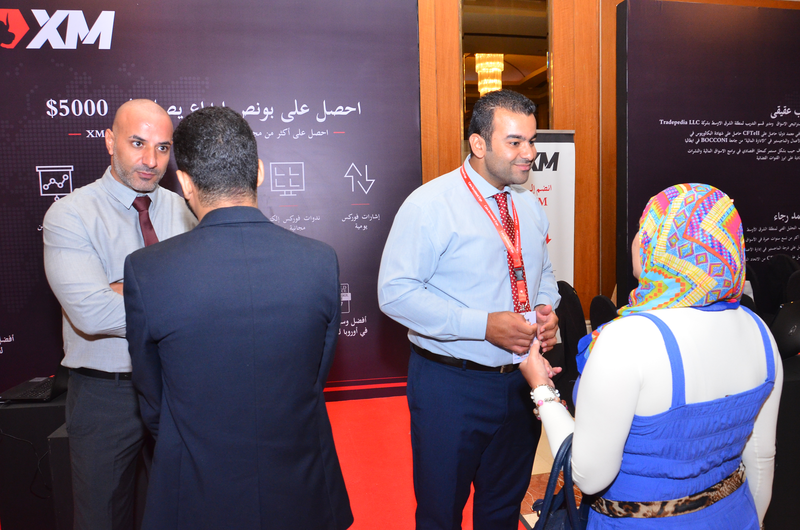 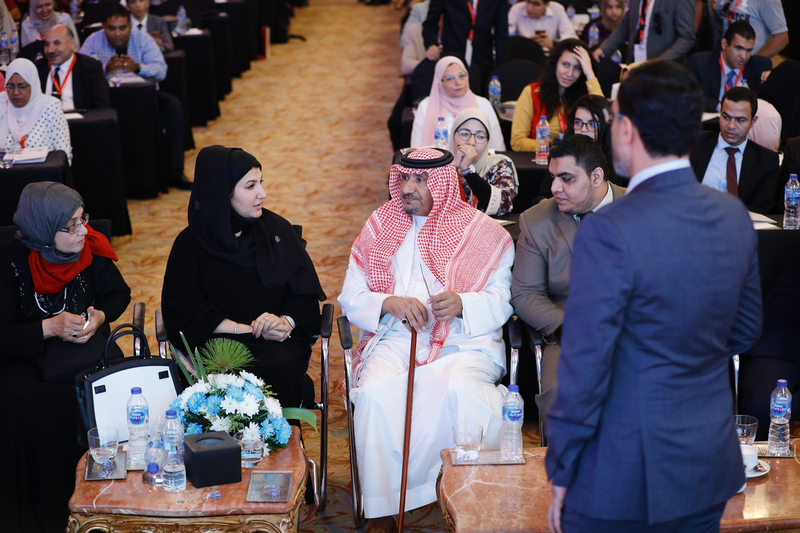 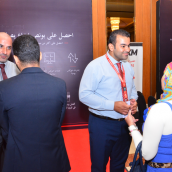 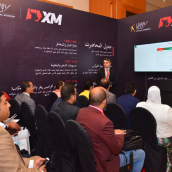 On 22-23 October, XM participated at one of the most reputable financial exhibitions in the Middle East and North Africa, the Cairo Investment Expo, which took place in the Egyptian capital, Cairo. 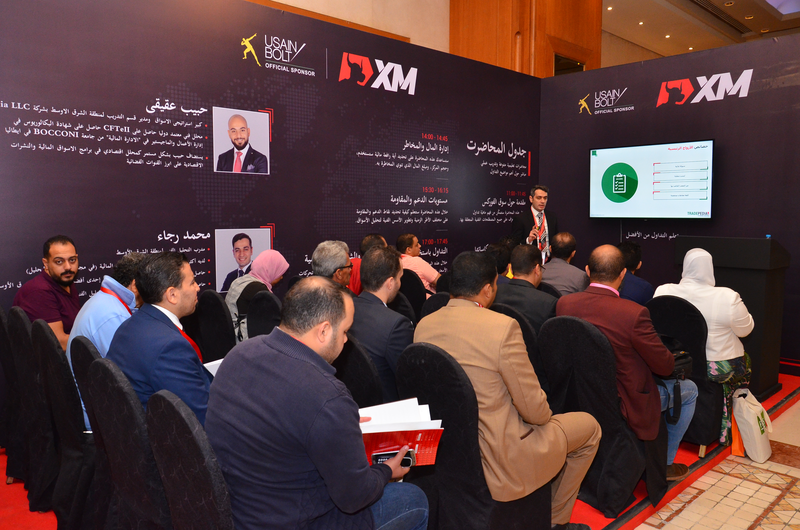 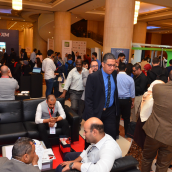 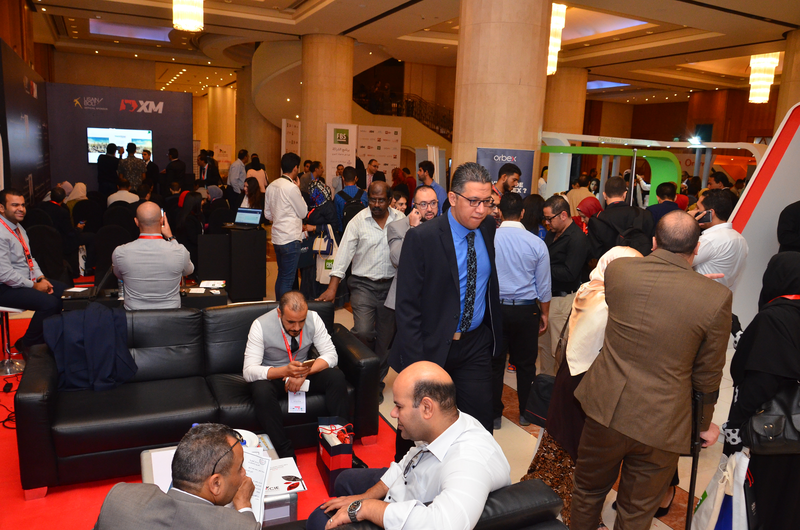 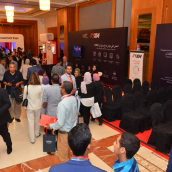 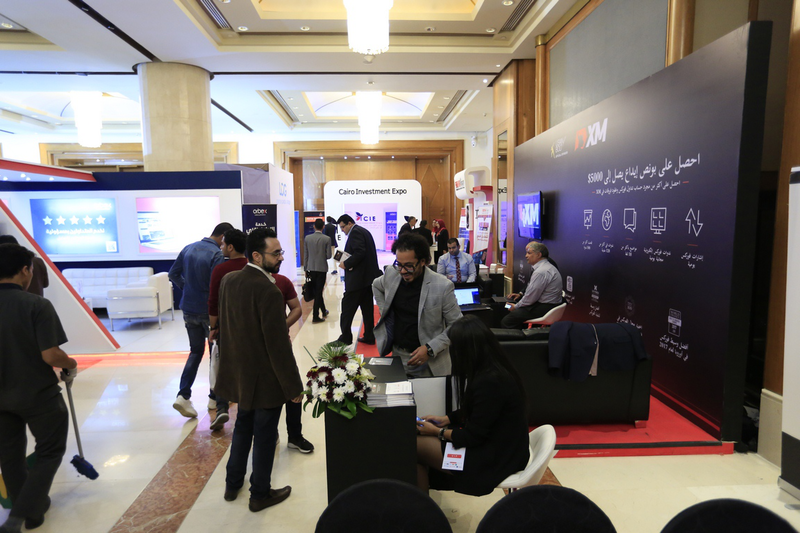 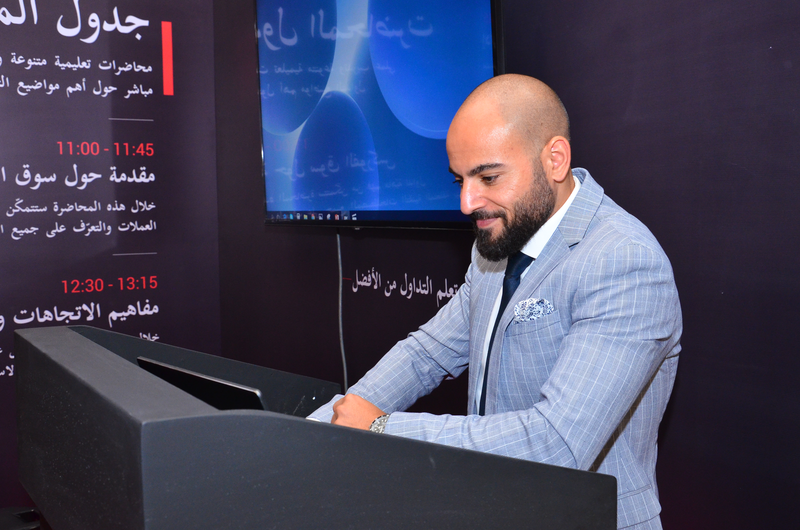 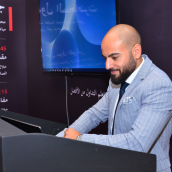 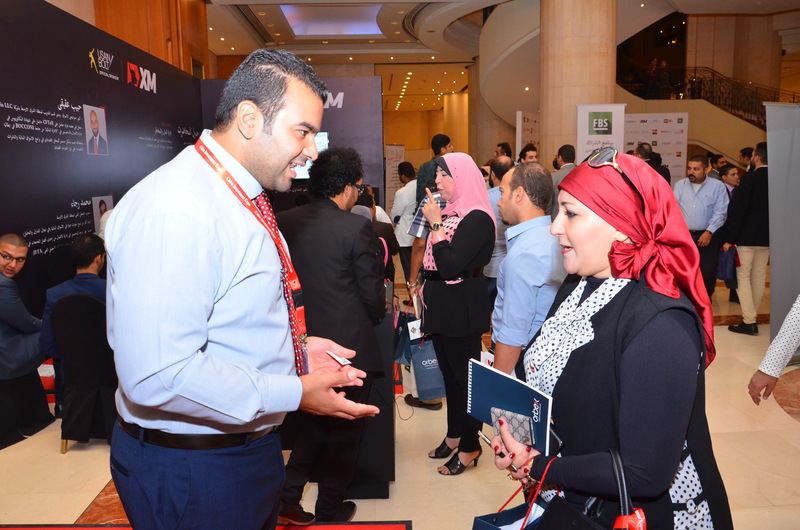 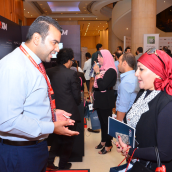 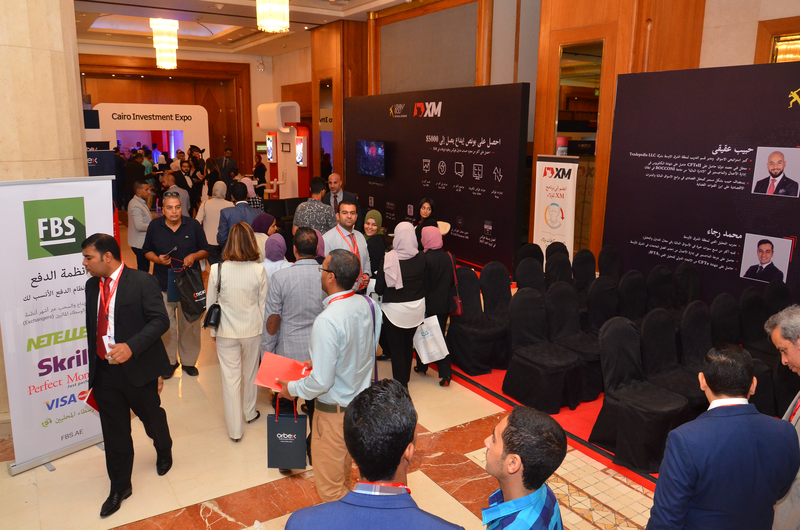 The prestigious event series, which XM was proud to be the Diamond Sponsor of, ranks among the largest of its kind in Egypt and the Arab world, bringing together a large number of exhibitors, including commercial banks, forex broker firms, investment banks and securities companies, with event visitors such as retail traders. 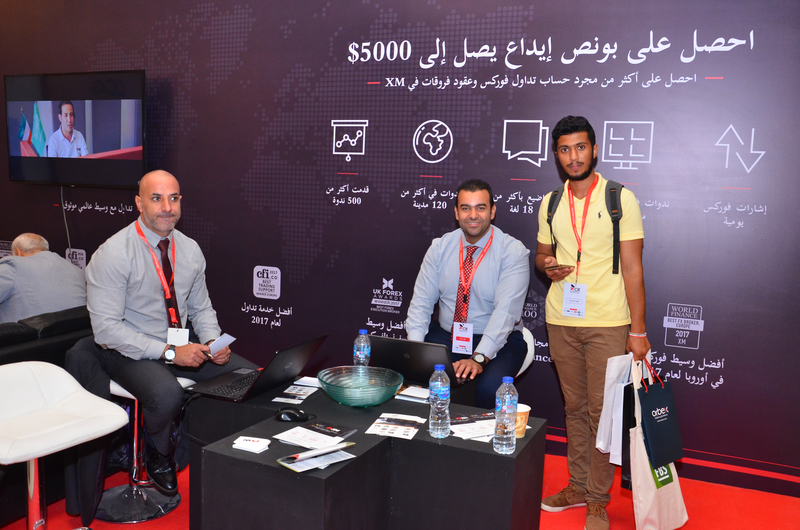 Thousands of individual online investors attended the two-day event, many of whom showed genuine interest in the services and products of XM showcased at our official company exhibition booth, where XM representatives welcomed each visitor in person. 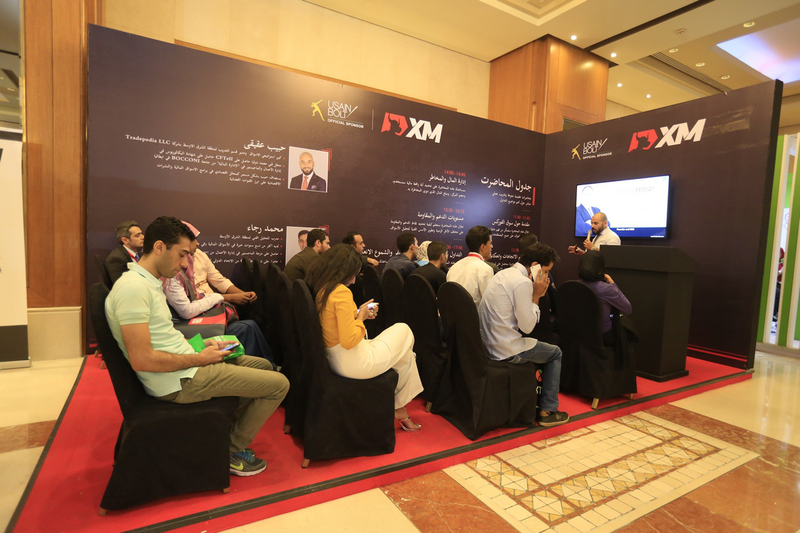 Prior to the buzzing two days provided by the Cairo Investment Expo, on 20th October XM hosted a forex trading seminar at Hilton Ramses Hotel in Cairo, where all those truly interested in the use of technical analysis in online investing had the opportunity to attend an educational event presented by acknowledged instructor Habib Akiki, Senior Market Strategist of Tradepedia. 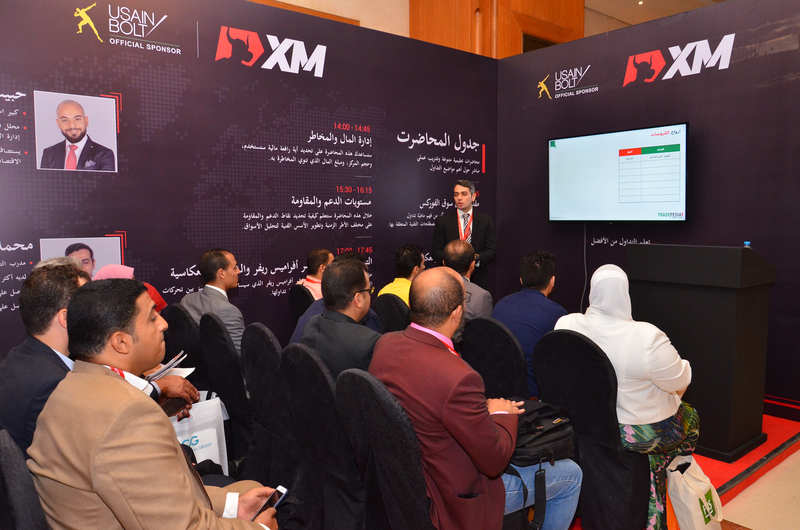 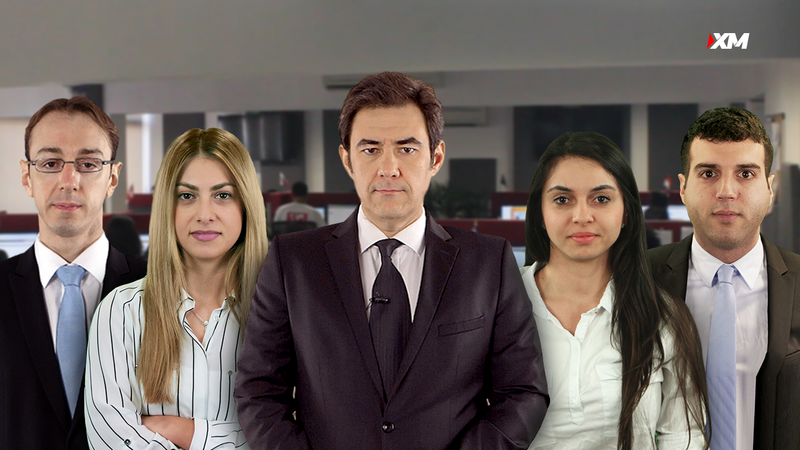 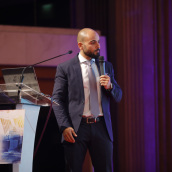 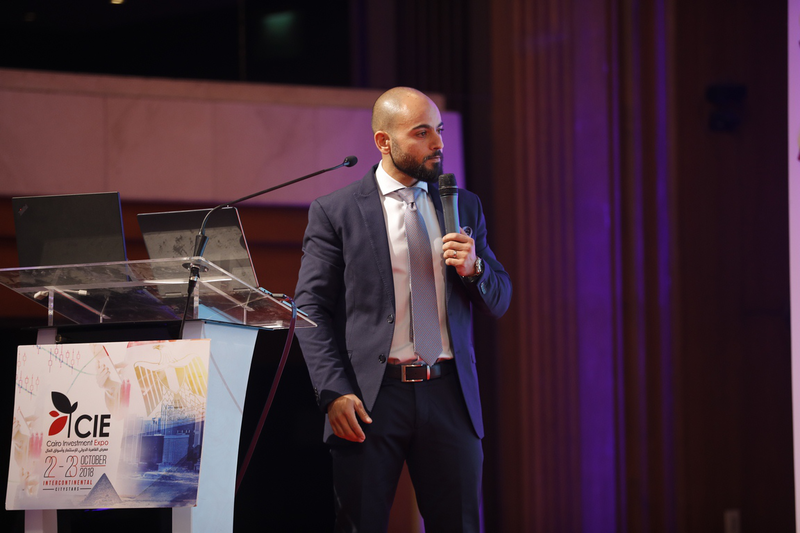 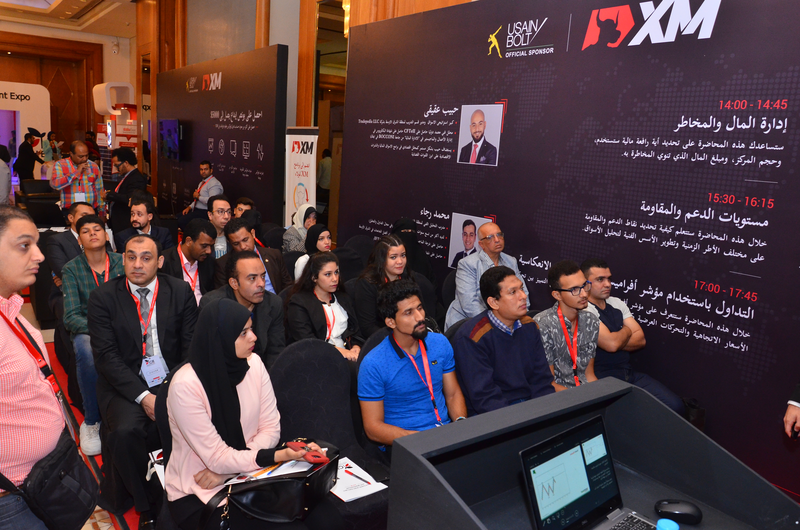 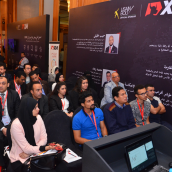 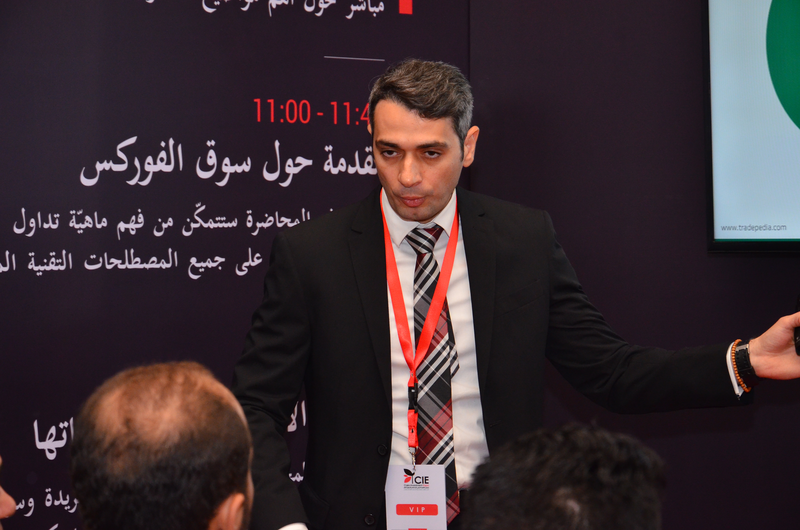 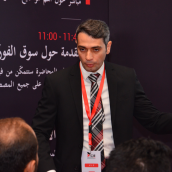 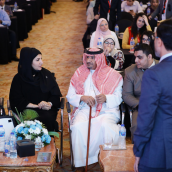 On behalf of XM, we would like to express our sincere thanks to all those existing and new clients of ours who participated at the Cairo seminar, as well as to those who honored us with their presence at the Cairo Investment Expo, which we were extremely pleased to be part of on 22-23 October.